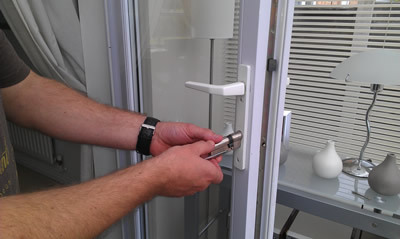 uPVC Door Locks Salford | Locksmiths in Salford|Salford Locksmith. Locksmiths- Upvc Mechanisms-Barrels-Repairs in Salford . See the Area's of Salford , and Post Code's we cover. 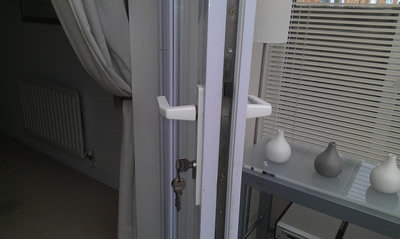 Locksmiths for uPVC Door Locks Salford, We also offer an emergency boarding/glazing service with same-day fitting of double glazed unit or safety glass where possible.